DonaldLumps, 20 Sep 2017> near bezel-less front I see some rather obvious bezels, so anything suggesting "near b... moreBut it's not the manufacturer who's saying it, the article is. Yeah, it is absolutely understandable. Anonymous, 20 Sep 2017have to agree with @DonaldLumps. this is near bezel-less: http://cdn2.gsmarena.com/vv/pi... moreYou compare one month baby with a baby still in the womb. The second picture still a rumor. xOdd, 20 Sep 2017I think the honor 6x was also named Mate 9 Lite outside of China as well.. Something's fishy.Honor 6X was was born(October 2016) before Mate 9 (November 2016). Anyway people can call whatever they like. 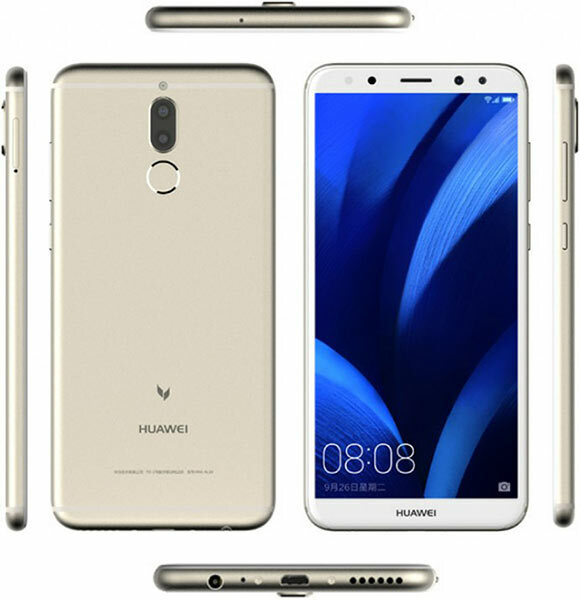 I think the honor 6x was also named Mate 9 Lite outside of China as well.. Something's fishy. AnonD-686684, 20 Sep 2017and just why do you think the manufacturers/companies use the word 'near'? its because they re... morehave to agree with @DonaldLumps. DonaldLumps, 20 Sep 2017> near bezel-less front I see some rather obvious bezels, so anything suggesting "near b... moreand just why do you think the manufacturers/companies use the word 'near'? its because they realise that their phones arent bezel-less and thus it isnt a scam. 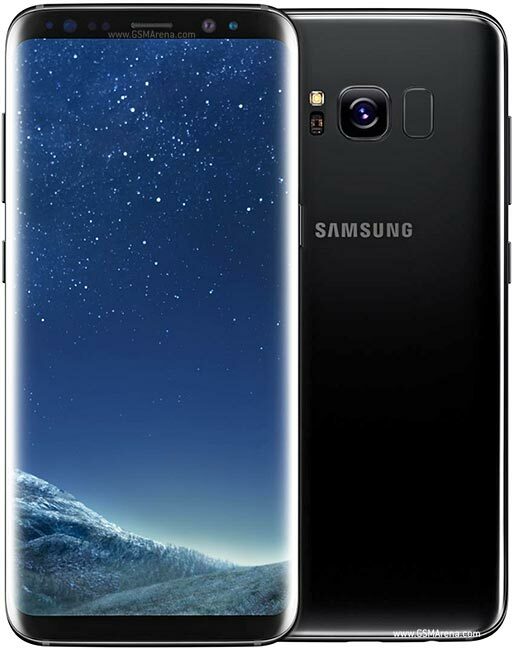 However your statement would apply if the manufacturer claim their phone to be fully bezel-less. I see some rather obvious bezels, so anything suggesting "near bezel-less" is not accurate. It is time to start calling these manufacturers out on their marketing lies.